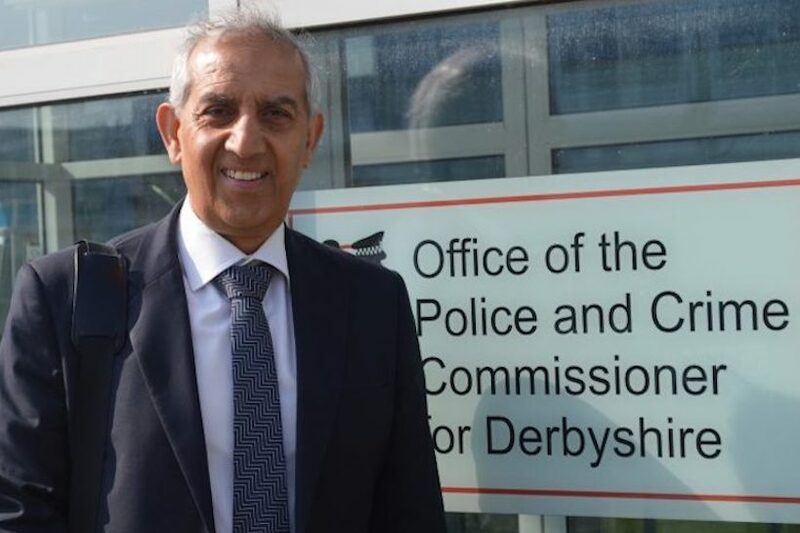 Hardyal Dhinsda, the Police Crime Commissioner for Derbyshire and National Lead for Drugs Misuse, has told BBC 5 Live that Britain needs to have “an adult conversation” about legalising cannabis social clubs and says that the concept is gaining traction among UK Police Crime Commissioners. 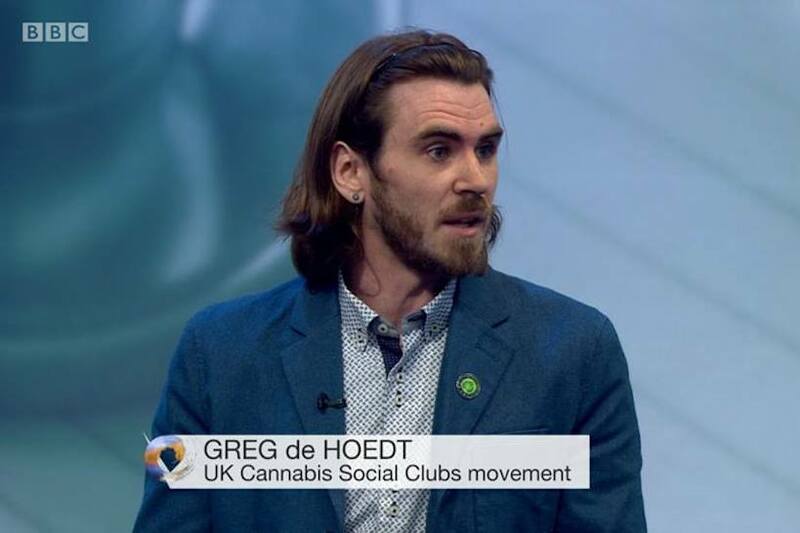 The interview came after more national media coverage of UKCSC and the legalisation movement, with chairman Greg de Hoedt calling for the right to grow on 5 Live and Teeside CSC founder Michael Fisher calling for club licences on BBC News. Dhinsda recently met with UKCSC leaders. 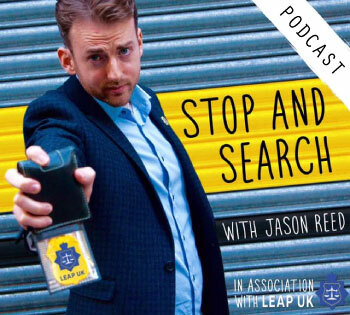 Asked why police were supposedly “turning a blind eye” to cannabis social clubs, he said: “I didn’t even know about cannabis social clubs until about six or seven weeks ago, and what I understand is that the risk or threat that police have to think about appears not to have generated any action against cannabis social clubs. 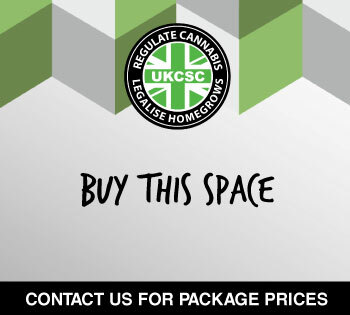 “Having been sceptical about them, I understand that they are membership organisations, they have strict regulations and controls over what they are doing, and it appears none are creating a risk or threat to the public and others, and therefore I don’t think any of these cannabis social clubs are being targeted or raided by the police, wherever they are in the country. 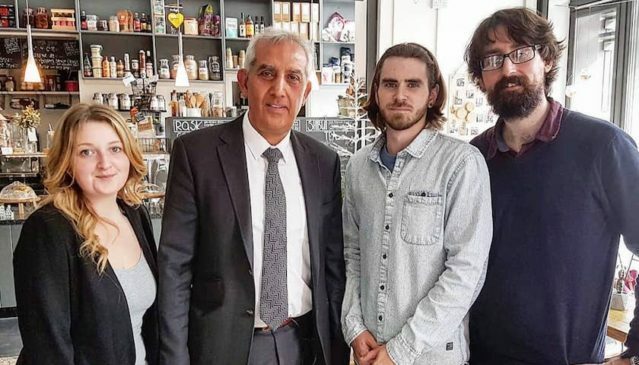 “I would not want to condone any kind of criminality and at the moment cannabis use and possession is against the law, so I am not saying it’s OK to have a free for all. But I am intrigued about the concept of cannabis social clubs, that they have a membership, and that, from what I’ve been told, around 60% of members are using them for medicinal purposes and 40% recreational. Asked if he thought it was only a matter of time before Britain legalises cannabis, he said: “There’s some sort of move towards that. 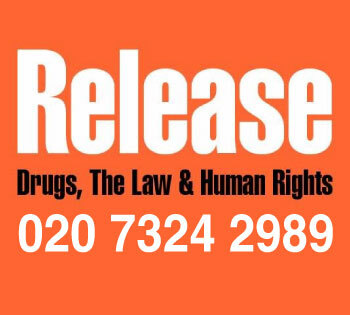 For example, the legalisation of some cannabis medicine by the Home Office. That begins to say, do we need to distinguish the negative impact of herbal cannabis, versus the positive impact of regulation and better control rather than leaving criminals to profit. In September a survey by the Victoria Derbyshire Show found that six PCCs were in favour of legalising the UKCSC model.